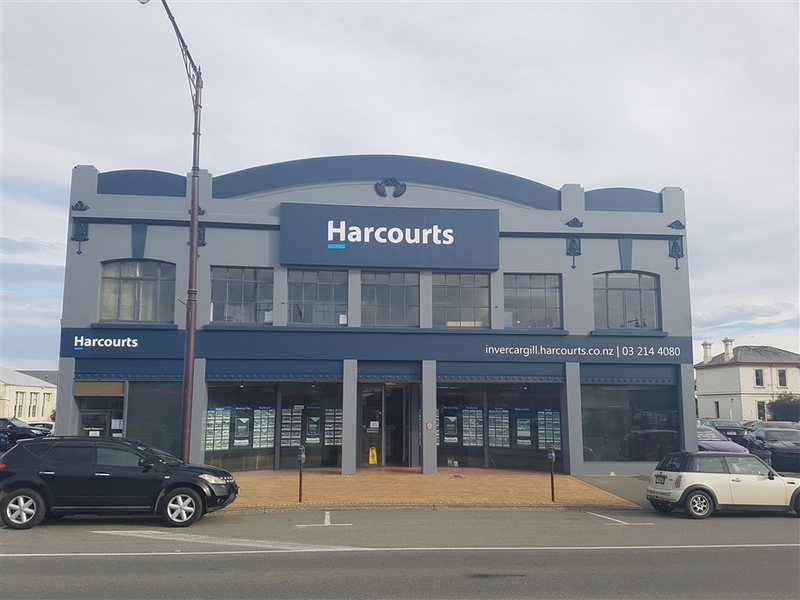 The Harcourts Invercargill office was opened in 1991 and has been one of the most successful offices in the Harcourts Group for a number of years. 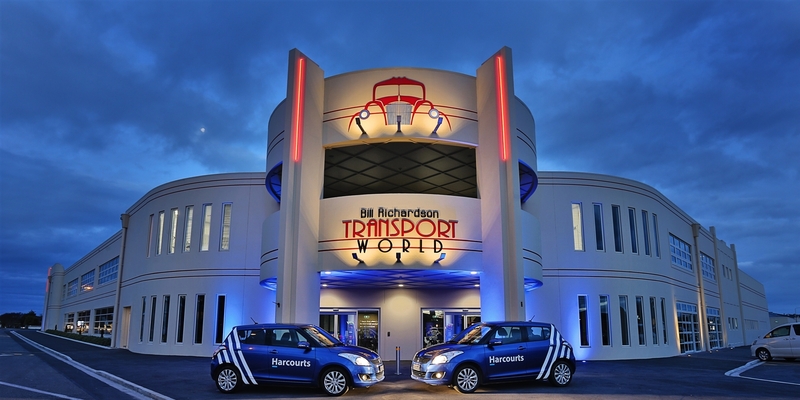 The office has received numerous awards as top office and prides itself on innovation and implementing the Harcourts state of the art systems and technology. Harcourts Southland can offer a comprehensive real estate service. Whether it be residential, rural, commercial, lifestyle or rentals our team can help you achieve your goals.